Healthy Body in Healthy Mind. Because our daily lives are typically filled with things to do, people to see, and job that need attention. At Lanna Thai massage , we specializes in neck, shoulder, back and pain discomfort . 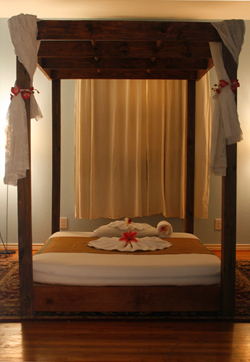 We offer several different modalities of massage therapy for your benefit. Our certified and licensed professional massage therapists are trained and have classic touch massage skills in their profession. Relex your body and mind.